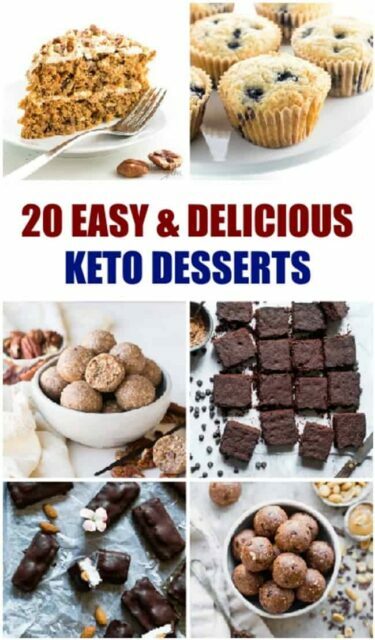 20 Keto Easy Dessert Recipes - To help your Keto Sweet tooth! If you are on the Keto Diet and have a sweet tooth, then you’ll love these 20 Keto Easy Dessert Recipes. I have a sweet tooth. I love sweets. Maybe even an obsession with sweets. So when I am trying to eat healthier then finding the perfect Keto Dessert is very important to my sanity. 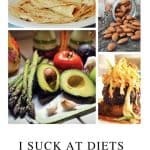 Here are a list of easy AND delicious Keto desserts you might love.